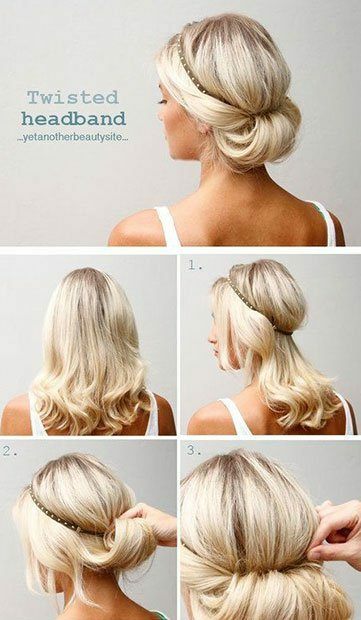 Do you want to look sophisticated and classy at the same time? 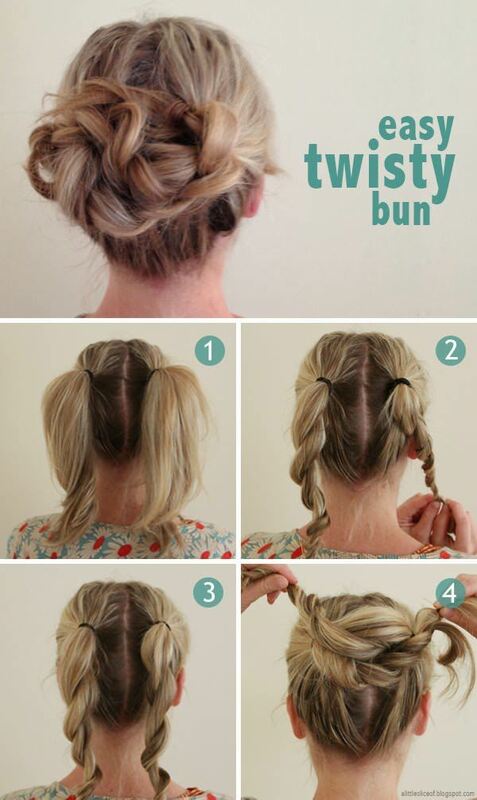 Even better would you like to spend less time in the morning getting your hair ready? 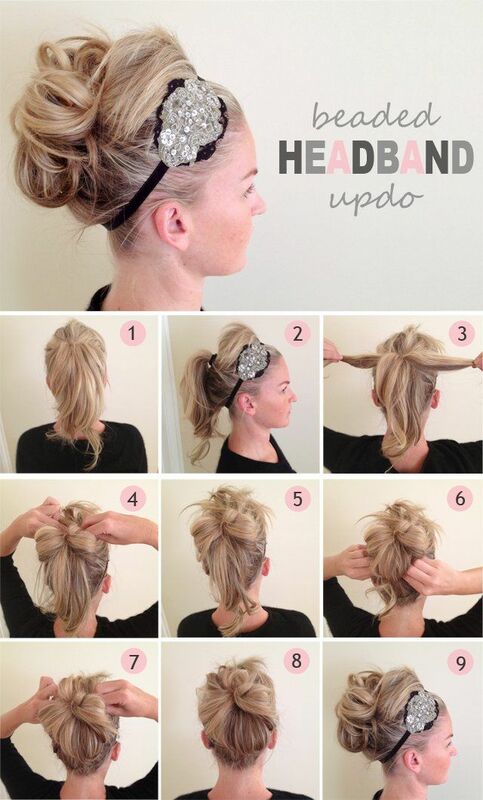 Then I want to let you in on a little secret, These 10 Easy Updo hairstyle tutorials are perfect for you and your medium length hair. 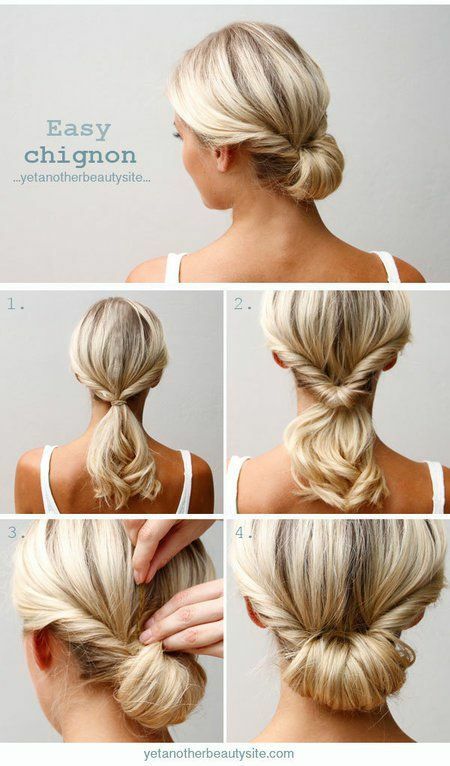 I have put together a quick list of beautiful and easy updo hairstyle tutorials! My husband had been bugging me for a long time to cut my beautiful long hair, and even though I put him off for quite a long time. I finally caved and cut my beautiful locks :(. I think it was the fact that everywhere I turned I kept finding my long brown hair everywhere. 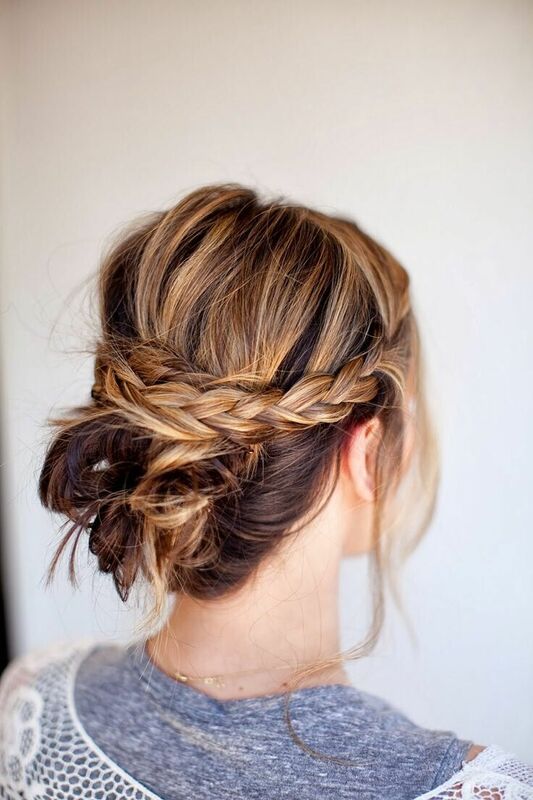 But while my husband occasionally complains about not having my long hair around I have come to realize that it isn’t all that bad and girls let me tell you it is 10 times quicker getting ready in the morning with less hair :). 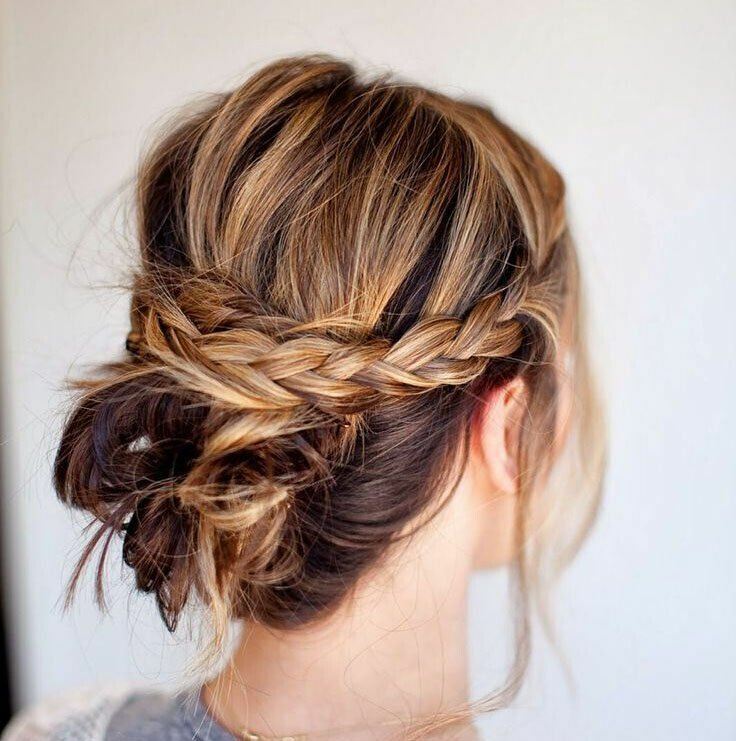 The one thing that scared me was would I be able to find enough different looks to keep me looking cute and fresh with medium length hair? 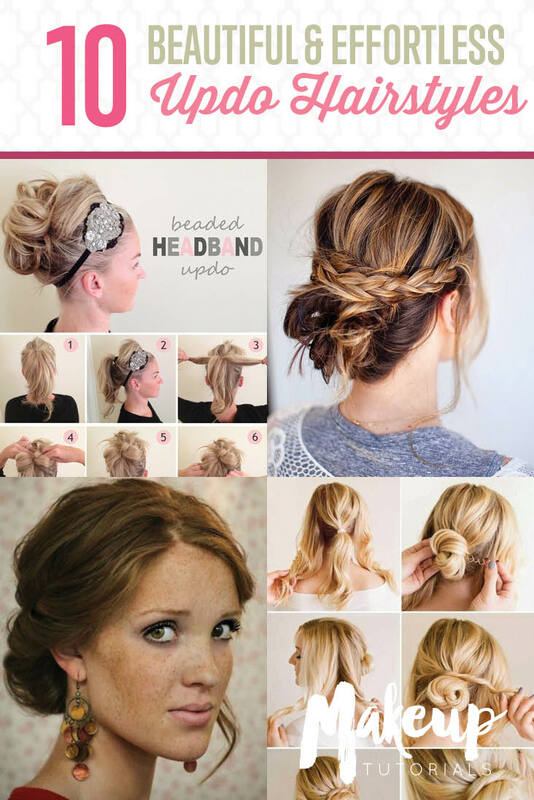 Luckily I stumbled across several of these Updos I can rely on and I created this short list for you too. 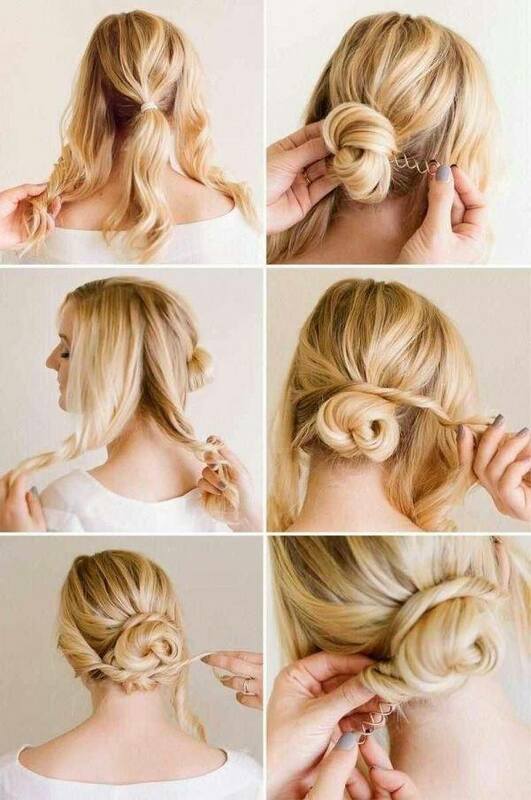 So sit back and enjoy all these pretty updo hairstyle tutorials for medium hair.